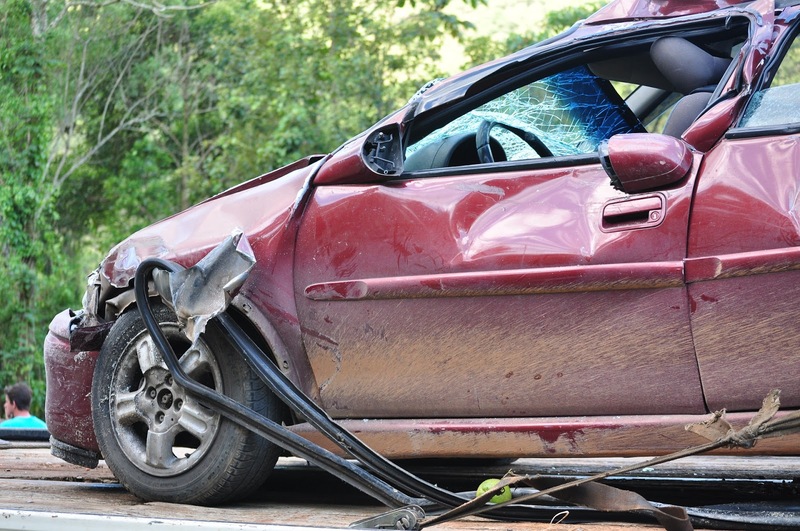 Car accidents are a part of life. Despite our best efforts to follow road rules and use safe driving techniques, some accidents are unavoidable. Being in an accident can be a highly stressful situation and we are often forced to make quick decisions post-accident that might not always be the best ones. To help alleviate some of the stress associated with accidents, NYCM Insurance has put together some steps to help you through the situation. If you hit someone or something, it’s a body’s natural reaction to panic. The trick is to try to control the panic and remain calm. When you panic you don’t think clearly and will only cause further damage to the situation. Try breathing techniques and don’t be afraid to give yourself a second to relax before dealing with the situation at hand. When necessary, call for medical personnel to properly care for anyone injured in the accident. Even minor injuries are worth getting checked by a medical professional. If an accident occurs in the middle of the street it is best to move your car to the nearest available space away from traffic. Once you move your car, turn on your hazard lights so that other cars can move around you. If it is not possible to move your car, then turn your hazard lights on to signal other drivers that your car is stopped in the roadway. Once your car is out of traffic and hazards are on, call the police. When the police get to the scene, ask where you can get a police report of the accident. If you have a copy of the accident report, it will make the insurance process easier. Even if you believe that the accident may have been your fault, it is important not to accept full responsibility right away. Recall the details as they occurred to the police and allow them to come up with their own conclusions as to where the fault lies. It is important to document the scene by taking pictures so that there is no doubt about how the scene looked at the time the accident occurred. Remember to take down the names of other drivers at the scene, license plate numbers and car make/models, their insurance information and contact details of any witnesses to the accident. File your insurance claim. If you are with NYCM, you can call 800-234-6926 24 hours a day or submit your claim and photos through our mobile app (search ‘NYCM Insurance’ in your favorite app store). Be prepared to explain the details of the accident and answer questions so your claim is filed as efficiently as possible.